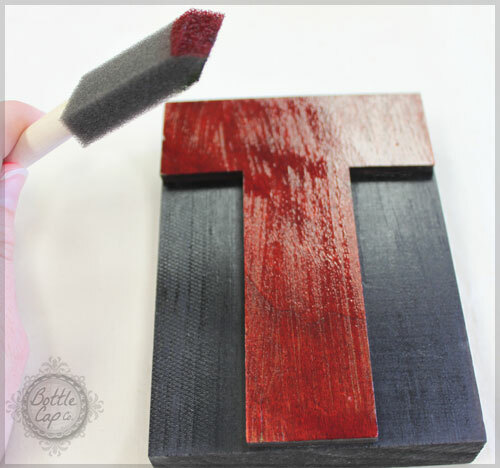 This is one of those fun, easy and satisfying home decor projects that will leave you with a unique and personalized piece of diy home decor. Pretty crafty! And all you need is about 20 minutes... promise! 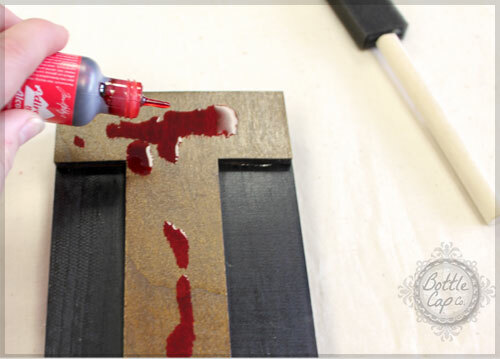 Drip the ink on your block and then spread it over the surface with a sponge brush or paper towel. 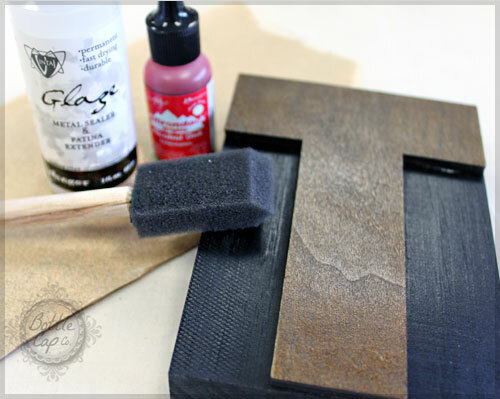 Completely cover your letter or dab the ink on unevenly for a well used look that's reminiscent of those type blocks from old letter press printing beds. For this project I chose to cover the surface of the letter. 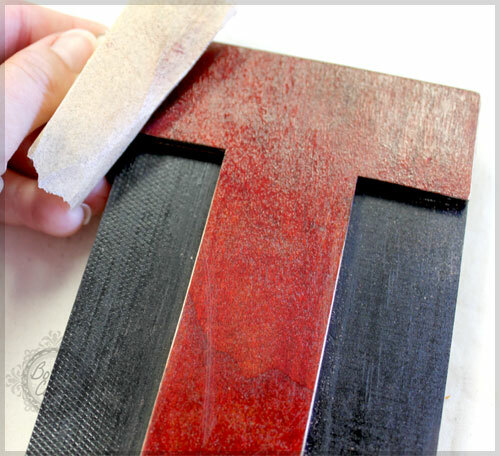 Use a fine sandpaper to distress the edges of your letter. This step is optional and you can choose to sand as much or as little as you like according to the style you're going for. 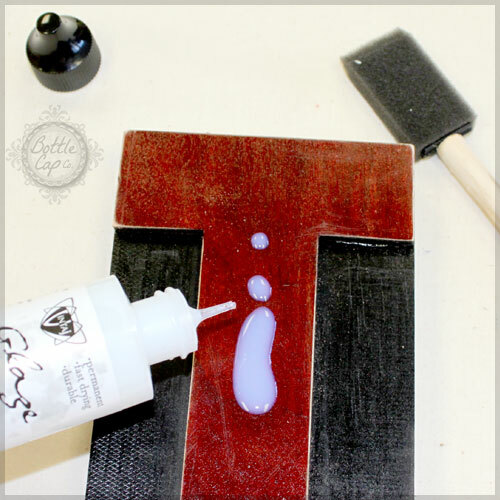 I chose to seal my letters since they will be in a bathroom, but this step is optional and you can choose any sealer you are comfortable with. 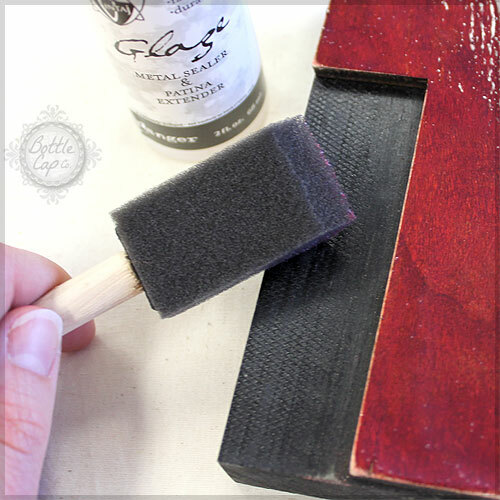 I recommend Mod Podge for a matte finish and the Vintage Glaze for a little shine. 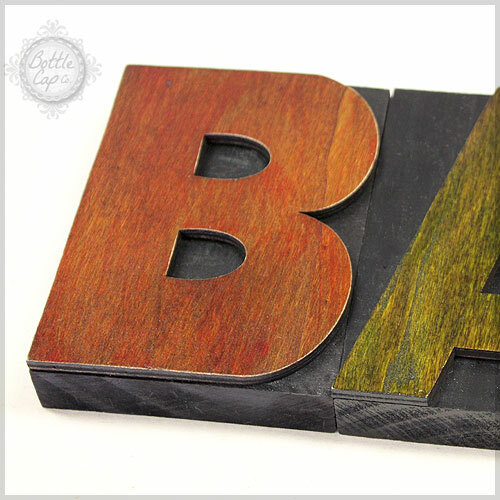 The sealer is not necessary for color fastness because the alcohol ink soaks into the wood kind of like a stain, but it does give the letters a slightly more polished look. Choose multiple colors like I did or keep it simple. A unique display for your home or as a quality, personalized gift for friends or family. 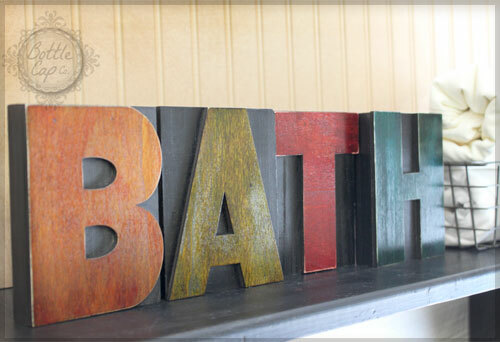 Our 5" Letter Press Blocks are 1" thick and stand up nicely on bookshelves, fireplaces or wherever you may want to display them. why does the 'T' appear to have a different thickness than the other letters? thanks!